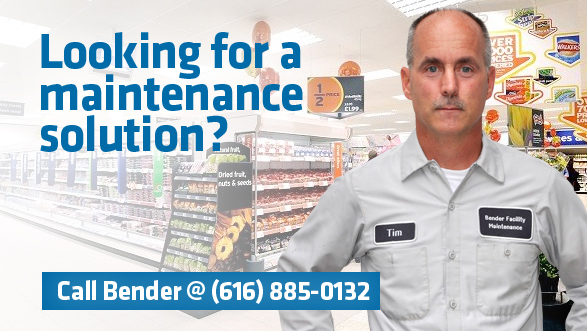 At Bender Maintenance and Home Improvement we specialize in home improvement, home repair and commercial maintenance. 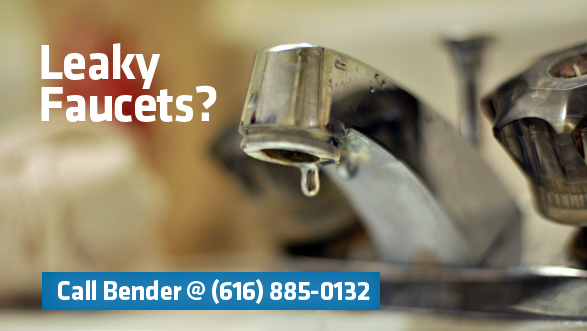 Bender Maintenance and Home Improvement will do projects as small as a leaky faucet to a complete kitchen remodel. We can fix any problem you may have. 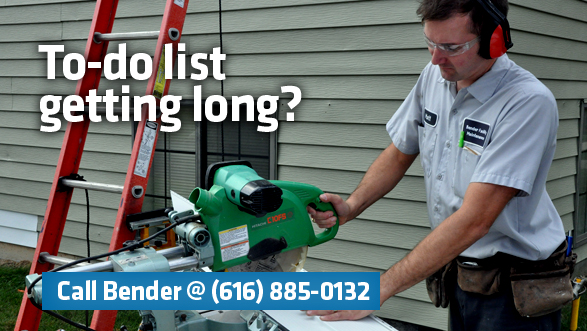 Bender Maintenance and Home Improvement is your local, veteran-owned licensed contractor. Are you still looking for facility managment provider that can provide exceptional service? We can be your one-stop solution! We offer non-biased consultations for investment properties so you can make a sound decision for your investment future. Web Site Copyright © 2018 by Bender Facility Maintenance. All rights reserved.